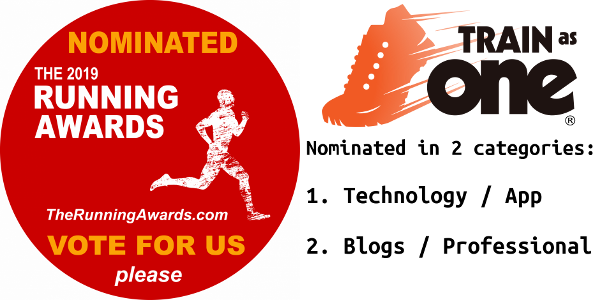 If you like TrainAsONE, then please spare 2 minutes of you time to vote for us by clicking on the links above. Your support is much appreciated. Dr. Sean Radford, the Founder & CEO of TrainAsONE, is a medical doctor, an international multi-day mountain marathon podium finisher and an IT expert – he designed the first internet-enabled primary care system for UK GP’s. Sign up for free and get your own award-winning AI-powered running coach.